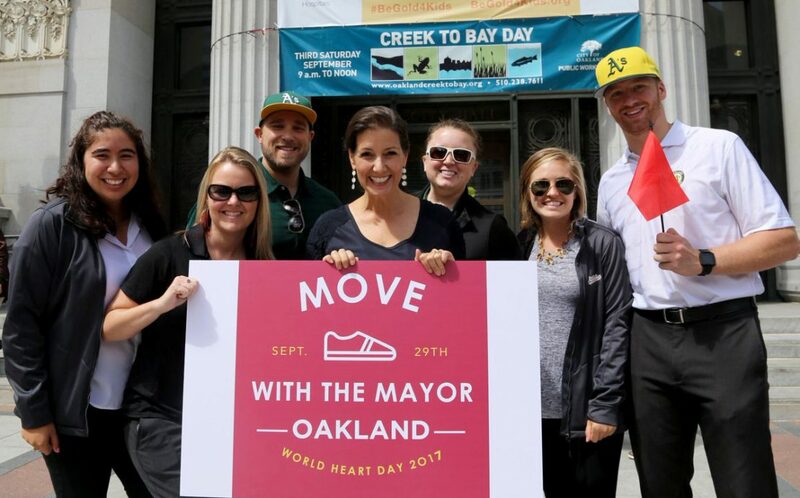 A World Heart Day-inspired initiative that works with mayors across the country to challenge their communities to get walking. 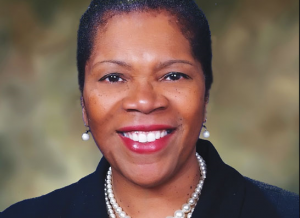 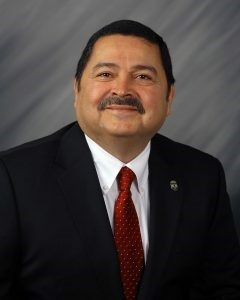 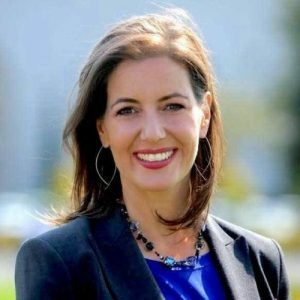 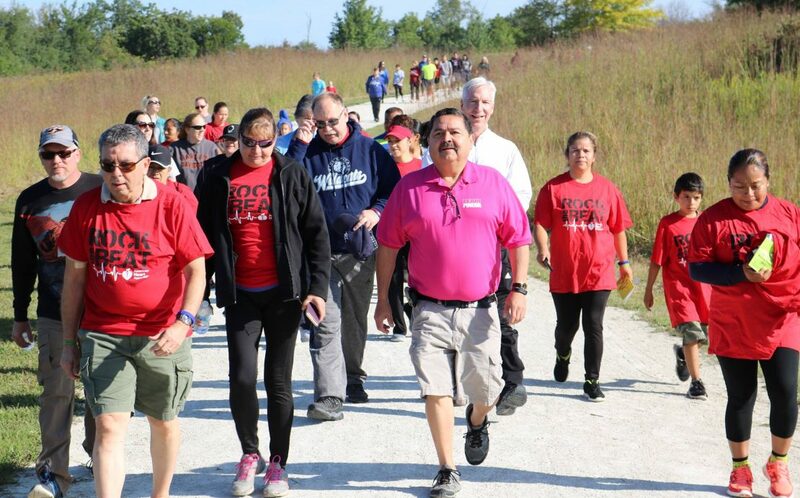 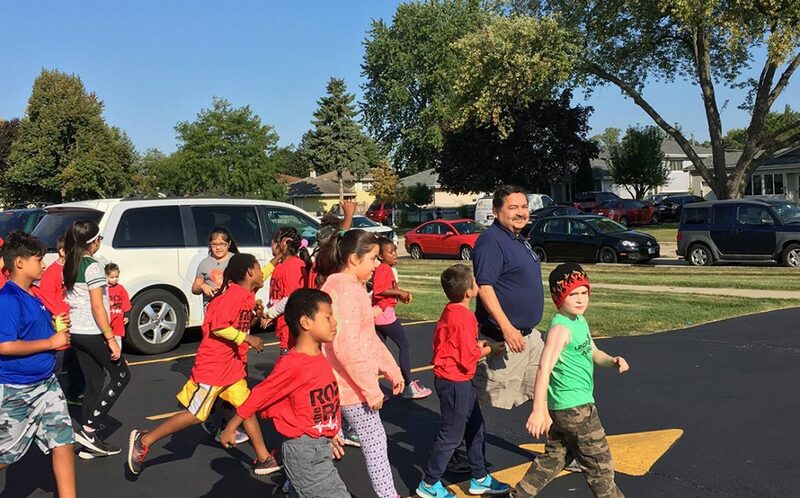 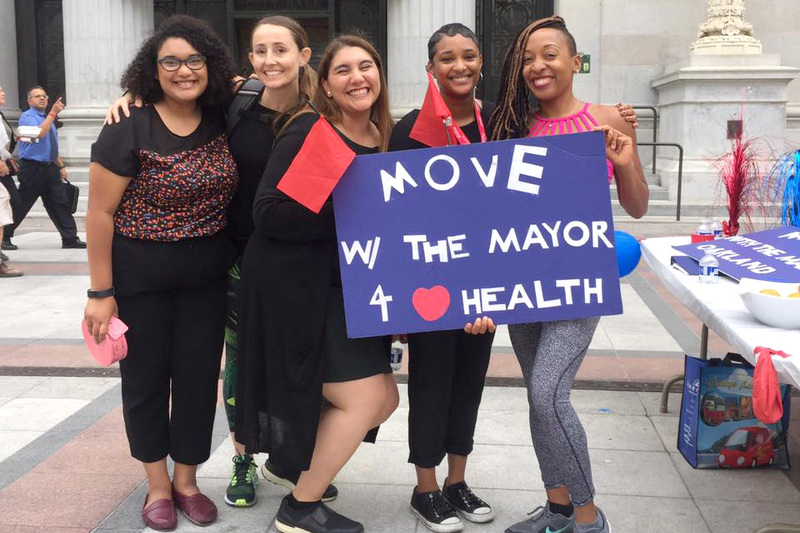 Mayors encourage their citizens to take literal steps to improve their health by walking since it is one of the easiest ways to lower one’s chances of heart disease and its risk factors, like high cholesterol, high blood pressure, and diabetes. 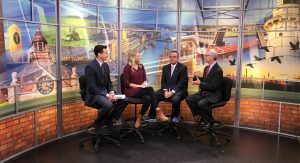 Mayor Jim Schmitt and National Forum’s John Clymer discuss the new Move with the Mayor™ Green Bay Impact Report on Local 5 News This Morning with anchors Nate Steward and Brittany Falkers. 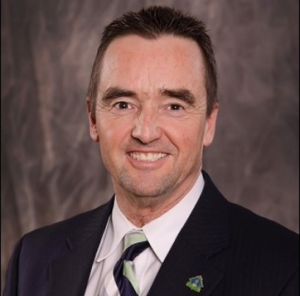 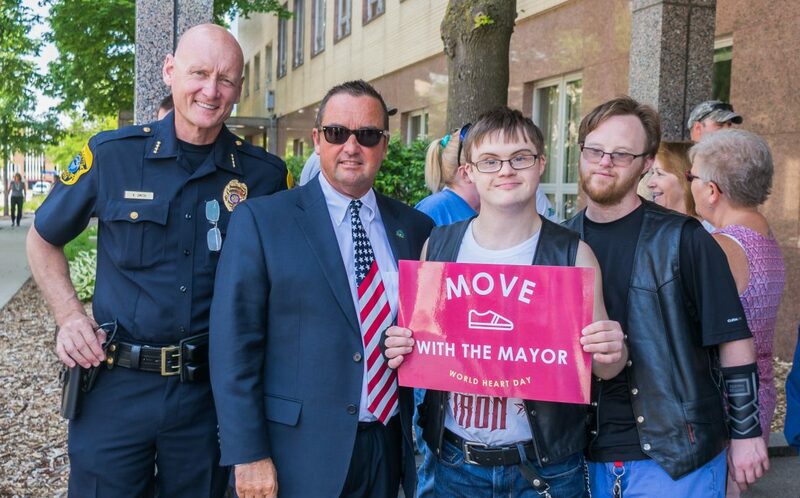 Mayor Schmitt has used Move with the Mayor™ as a gateway to engage city employees in a comprehensive health initiative. 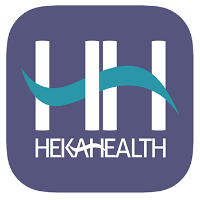 Data indicate employees’ health is better than the Wisconsin and U.S. general populations, and hospitalization costs are falling.